BBQ Catering Jacksonville FL – Are you planning a corporate catering, wedding or party? There are so many things that go into making your event special. Having the perfect food is one of them. Jacksonville, FL is home to some delicious backyard BBQ. 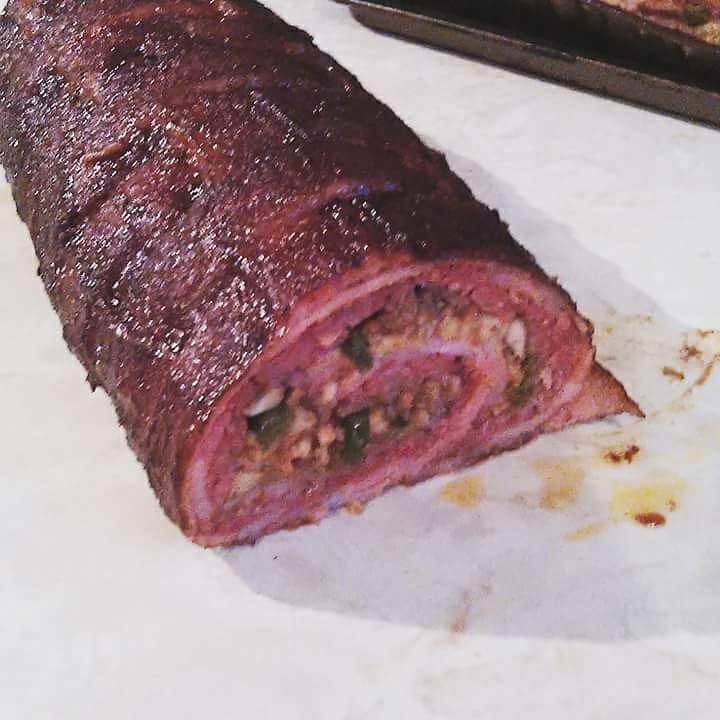 Of all catering in Jacksonville, FL, BBQ catering is one of the most popular. The same is true in the Jacksonville food truck market. 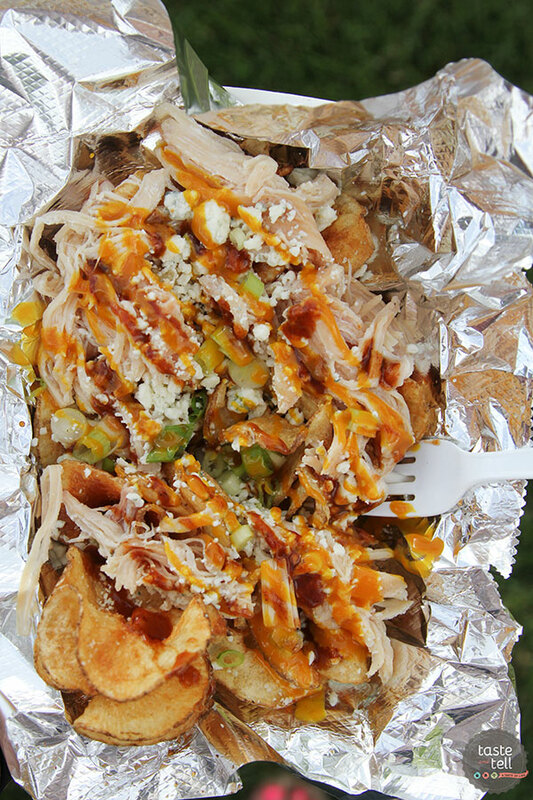 The most common type of food truck in Jacksonville is a BBQ food truck. They are also the busiest! We obviously love our BBQ here in Jacksonville, FL! 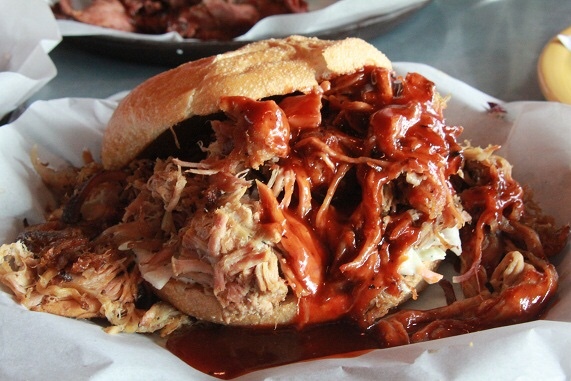 But really…BBQ is a great catering choice that will satisfy a wide variety of people. BBQ catering is easy to set up, affordable and easy to find. One of the great advantages to hiring a BBQ catering food truck service is the elimination of work for you, the event host. With so much planning and moving pieces to an event, you sometimes miss out on the most important part…actually relaxing and enjoying it! 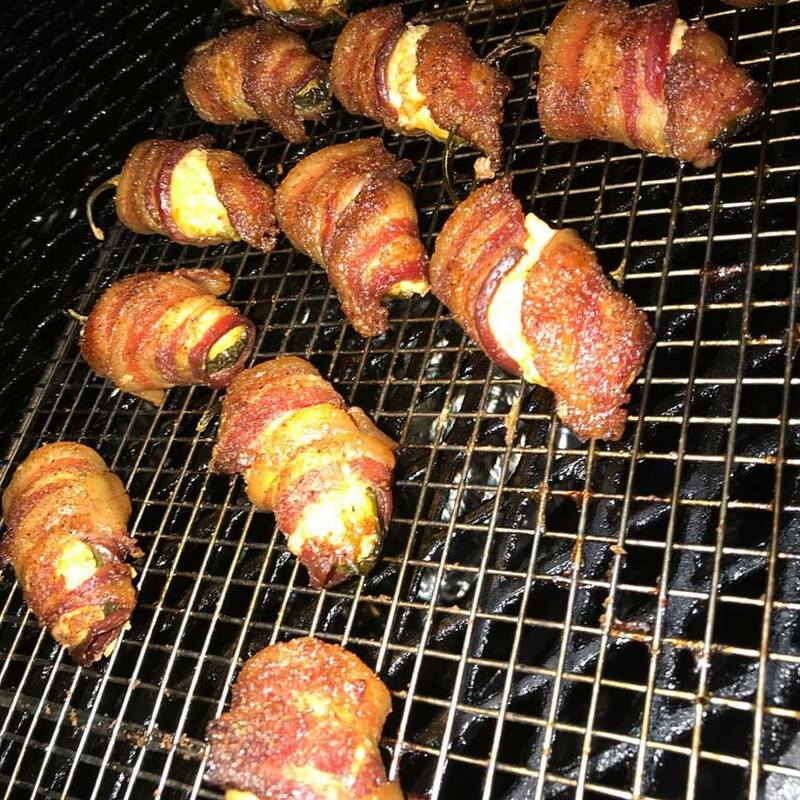 You won’t have to do all the work because the BBQ caterer will take care of it. 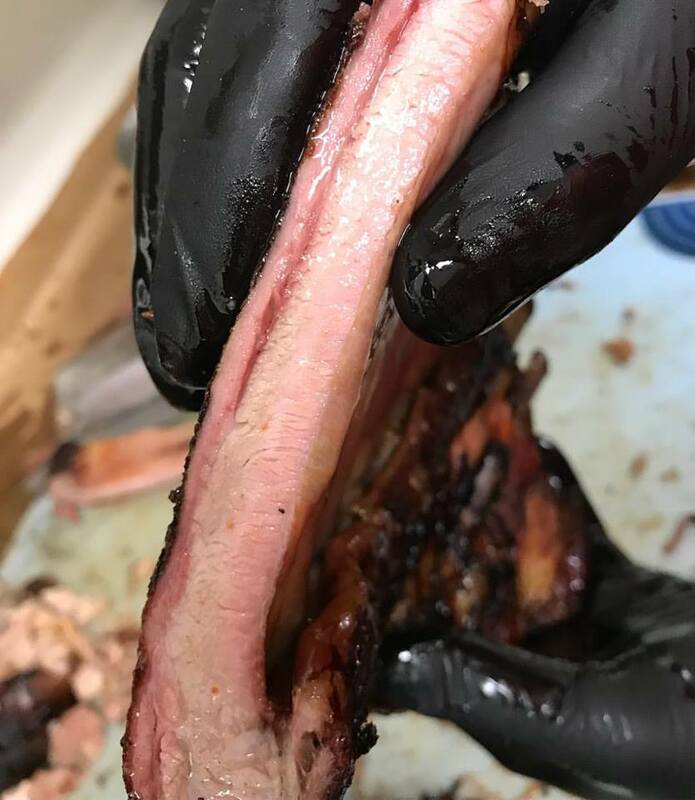 When you hire a BBQ food truck to cater your event, they will prepare all the food, handle all of the setup and cleanup, and allow you to focus on the fun stuff. 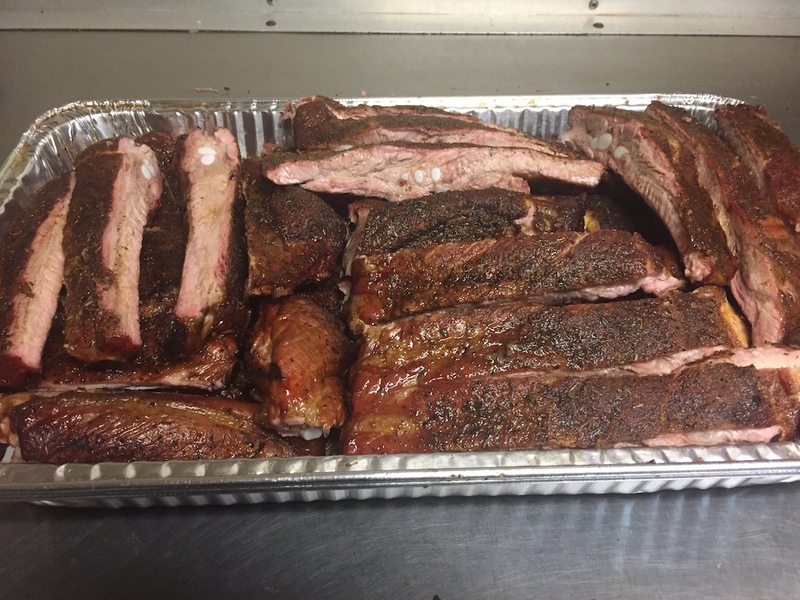 For corporate catering, there’s no question whether or not you’ll hire catering…but if you’re hosting a birthday party, wedding or any other private event, you may be considering cooking the BBQ yourself. By cooking all of the BBQ yourself, you’re creating more work and less time to hang out with your guests. However, with the help of a professional BBQ catering company, you will be able to have more fun with your guests with less hassle and stress. What’s the point of throwing a party if you can’t…party? You deserve to have some fun gosh darn it! What do you think everyone at the event would enjoy most? Some delicous Jacksonville BBQ, catered by a local chef on an awesome food truck? Someone like you or I “trying our best” to cook that BBQ just right. Now hire a BBQ food truck to cater your corporate catering, wedding, party, or whatever kind of shin-dig you might be throwing. 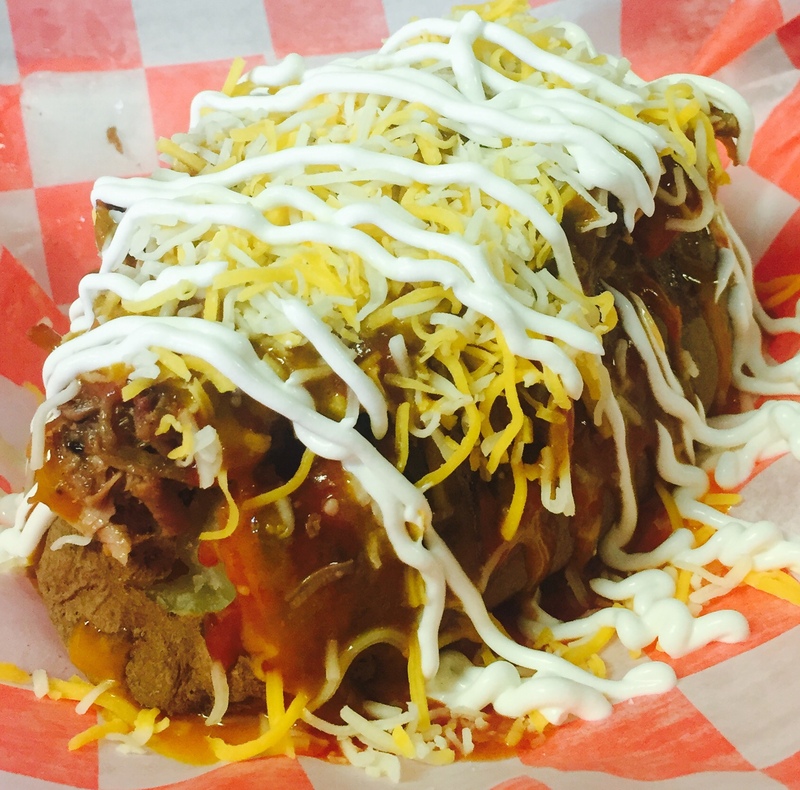 Contact us today and we’ll help you make a selection and book one of our top BBQ catering food trucks. Here in Jacksonville, FL we are lucky to have such a large number of talented BBQ catering options. 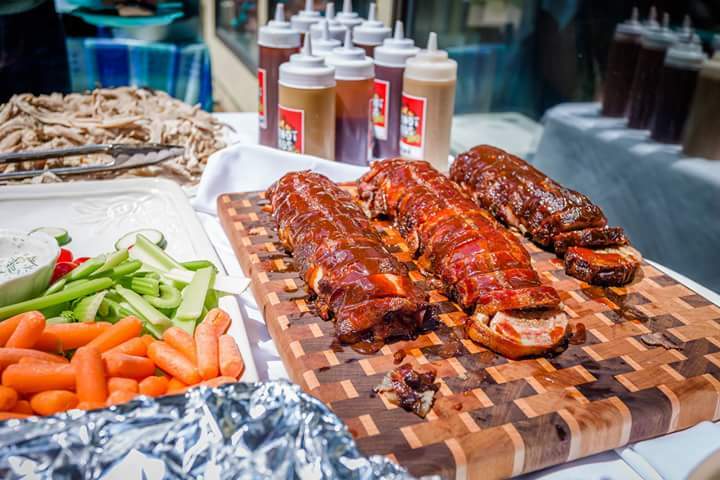 From food trucks to brick n’ mortar, you can find any type of BBQ catering you’re looking for. 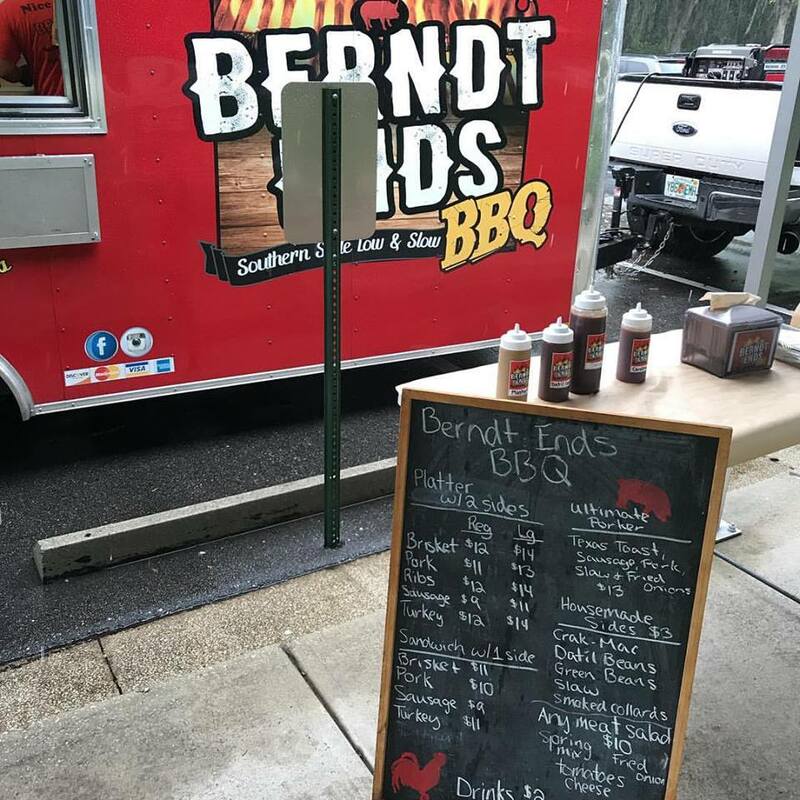 With the help of a local BBQ catering food truck, you will not only have great food at your disposal but also have the chance to entertain your guests and enjoy the party. This way, you don’t have the pressure of cooking the meal and making sure everything is perfect. 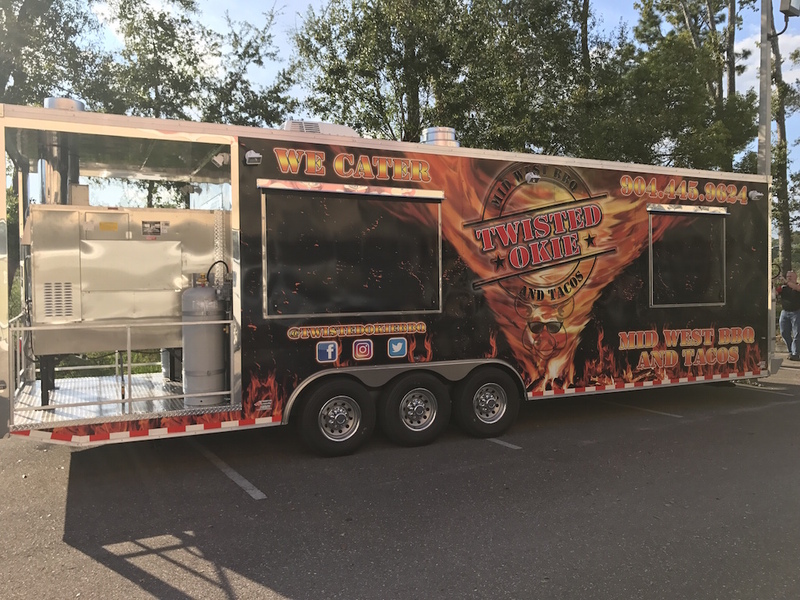 Hiring a BBQ food truck for catering has many benefits over a traditional caterer. 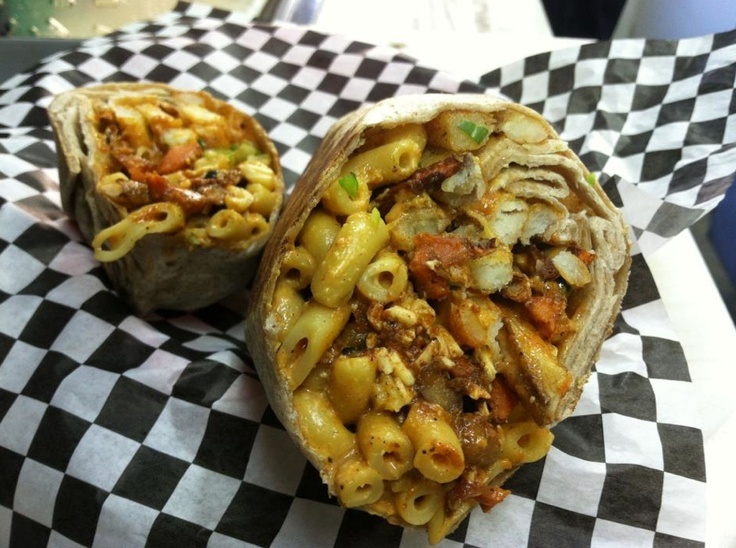 You can read more about the benefits of hiring a food truck for catering in Jacksonville, FL in another post.